By the end of this financial year, Queensland will have 2164 megawatts of renewable energy ready, which is the equivalent of 21 % of its total energy production. The Clean Energy Council says that the level of renewable energy will be able to power over 800,000 Queensland homes. An unprecedented $4.3 billion of renewable generation investment is currently underway in Queensland, with most of these investments focussed into the south-west and north Queensland regions. Queensland already has 356MW of large-scale solar energy running, and at the end of 2017, renewable energy contributed to just 9% of the electricity produced in the state; however, an unprecedented rate of growth should see targets of 21% reached by mid-2019, and the 50% renewable energy target by 2030. The retirement of coal power stations at Tarong, Gladstone, and Callide in the next 20 years means that 3780 megawatts of coal power will be removed from the state’s energy production network. The prevention of retiring these coal plants prematurely will help to keep energy prices down as the country transitions from coal-powered to renewable-powered energy. It stressed the need to keep coal-fired energy plants running as long as possible as plant retirements got closer. 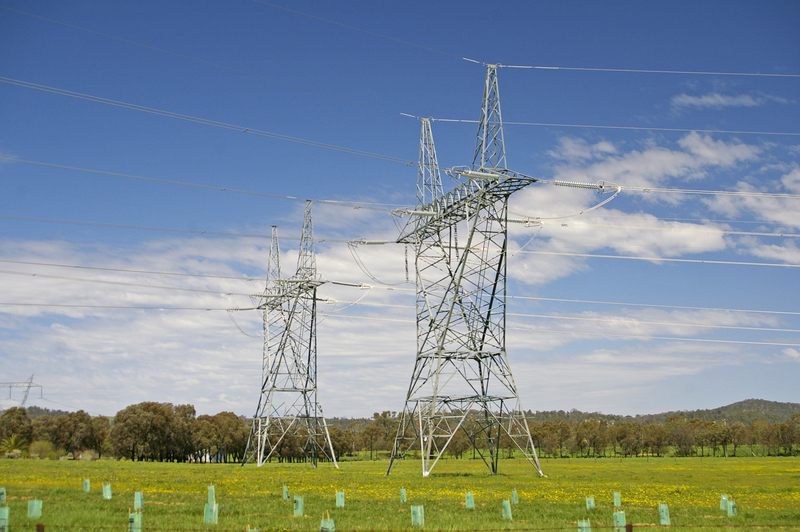 Although the variation between where Queensland’s renewable energy sources were located and where the generated energy is used remains an issue for Queensland, the state does have excellent resources, but they are found in weaker parts of the grid. These new renewable resources will need to replace the power being lost by the retired coal-powered plants. However, the cost will be enormous (at today’s prices at least) to connect them. It’s not unlikely that new undiscovered technology in the next twenty years will far outweigh the issues we currently have with connecting these new resources to the grid, however, the current solar, wind and pumped hydro options are a long distance from major loads. As the Queensland Government owns and operates many of these coal-powered plants, there is no plan for their premature retirement. The Queensland government is managing a methodical transition from fossil fuels to renewable energy, and part of the process is the government-owned company called CleanCo, which will oversee the state’s renewable energy.